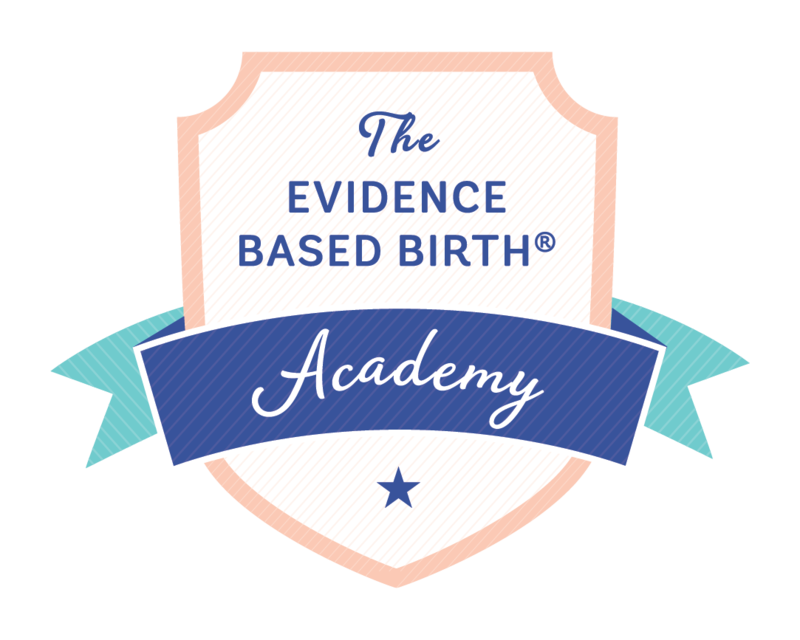 Welcome to the Evidence Based Birth® Academy, our online portal for education about the latest research evidence on childbirth. Become an Evidence Based Birth® Instructor and you get everything in the Professional Membership PLUS you get to teach official Evidence Based Birth® curriculum to parents and professionals in your community! Open to certified doulas and childbirth educators as well as licensed nurses, midwives, and physicians. Applications accepted every Spring and Fall. The Evidence Based Birth®Professional Membership offers CEUs, 18+ hours of continuing education, monthly live training sessions, our entire library of full-length printer friendly PDFs, private forums, a private Facebook group, and direct access to Rebecca! Contact hours are good for nurses, nurse midwives, certified professional midwives, certified midwives, doulas, and childbirth educators.